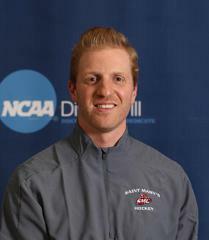 Bill is Head Men’s Hockey Coach at Saint Mary’s University. 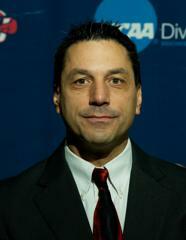 He’s been a high school and college hockey coach for 32 years. Bill was named 2014-15 MIAC Coach of the Year; High School Section Coach-of-the-Year in 1993 and 1996; received the Charlie Stryker High School Coach of the Year award from the Minnesota Wild; served for three years as the President of the Minnesota High School Hockey Coaches Association; and was Minnesota representative to a Level 4 Certification USA Hockey Coaching Education Program for 11 years. 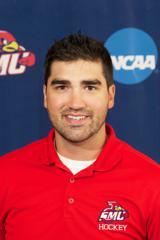 He holds advanced certification from the Coach’s Achievement Program, for USA Hockey. 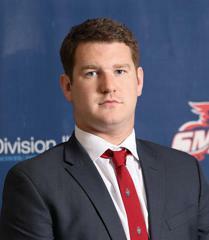 Assistant Men’s Hockey Coach at Saint Mary’s University.